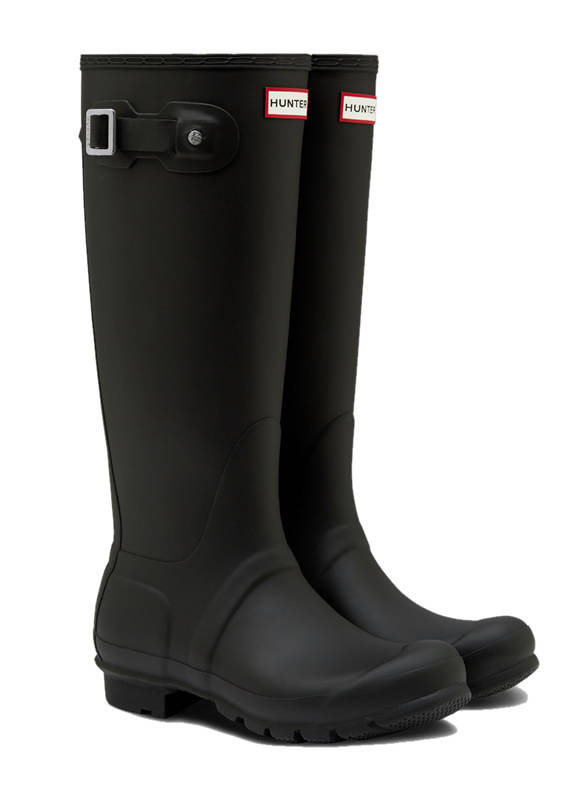 The original green Wellington has the legendary Hunter fit and is created on an orthopaedic last and incorporates a cushioned footbed to ensure all day comfort. It has an anti-bacterial lining and a unique latex dipped construction, making them strong but flexible. 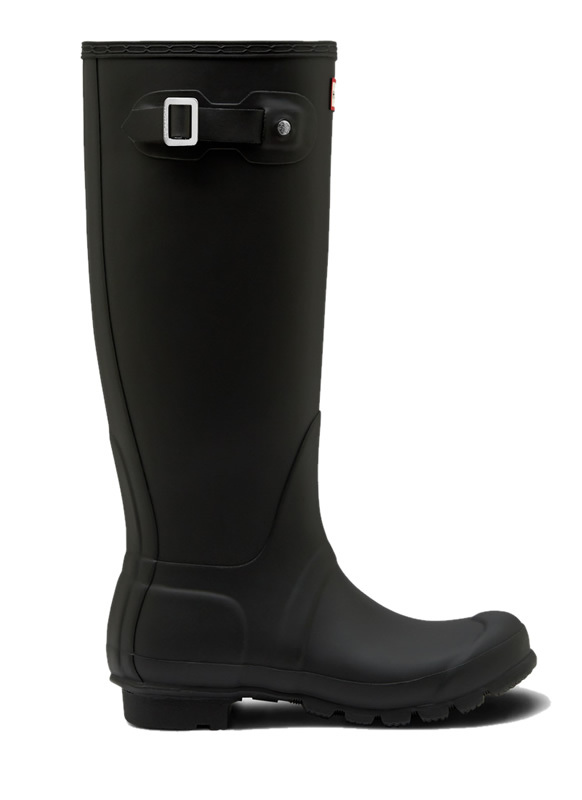 Every Hunter boot is made by hand, using a combination of modern technology and traditional craft techniques. The rubber used is an entirely natural product, tapped from rubber trees in tropical plantations.